Okay, so who are we? 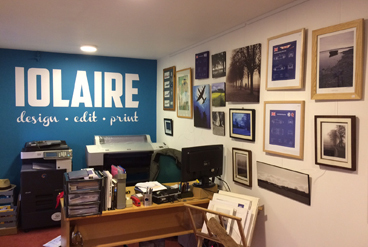 Tez Watson runs iolaire™ a small independent graphics business based at Logie Steading just south of Forres. 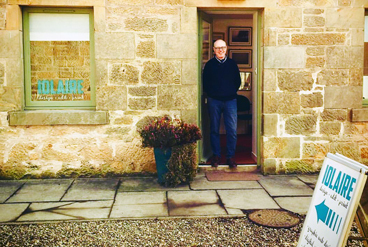 Tez established the business in 2007 and was located by Nairn harbour until early 2017. Nice! What do we do? 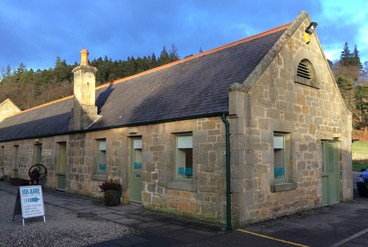 we hope you'll find what you are looking for - whatever your requirements you are welcome to drop in or contact us by phone/email.